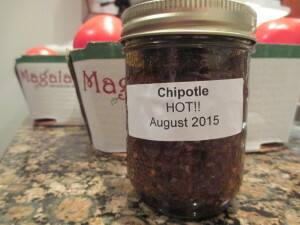 Make your own Chipotle: smokey, spicy, sweet! Here is a quick video to show you how you can make your own Chipotle. 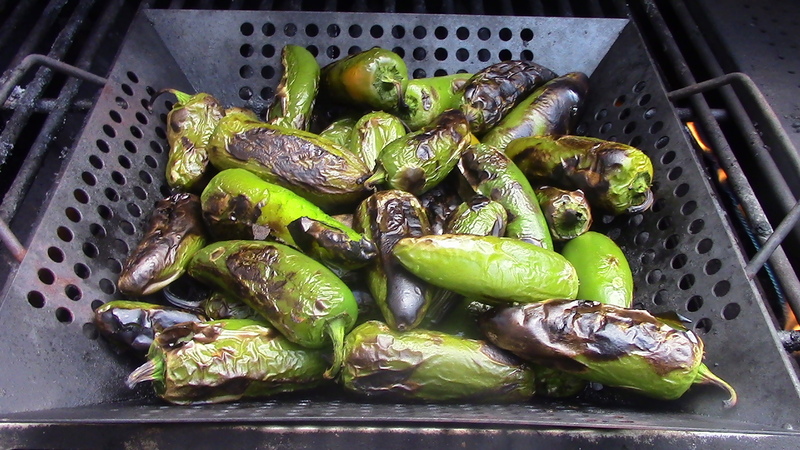 It’s a very practical thing to do during the summer when peppers are plentiful and cheap, and you’re going to be outside barbecuing anyway…why not just toss a pile of hot peppers on the grill to blister and sear while you’re out there? 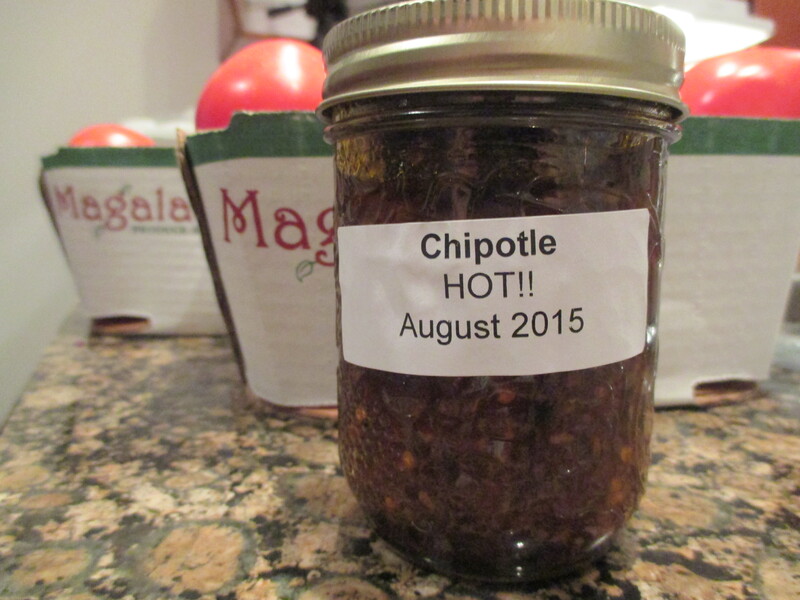 You can easily make enough Chipotle in one afternoon to freeze or can for a whole year. A little Chipotle goes a very long way! I will post videos for Sweet Chipotle Salad Dressing and Chipotle Aiolo as soon as I can…oh, yes, and Cranberry-Chipotle Jelly, my kids’ favourite.